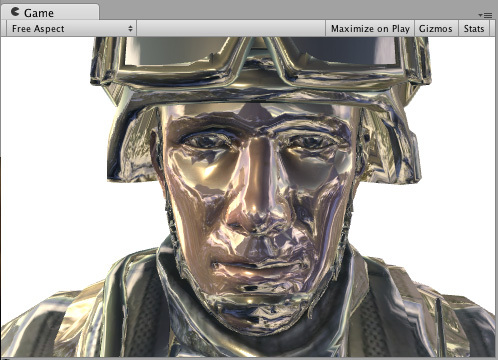 See in Glossary examples on this page show you how to use the built-in lighting models. 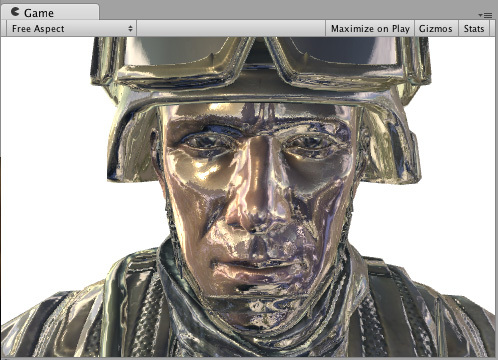 For examples on how to implement custom lighting models, see Surface Shader Lighting Examples. We’ll start with a very simple Shader and build up on that. Here’s a Shader that sets the surface color to “white”. 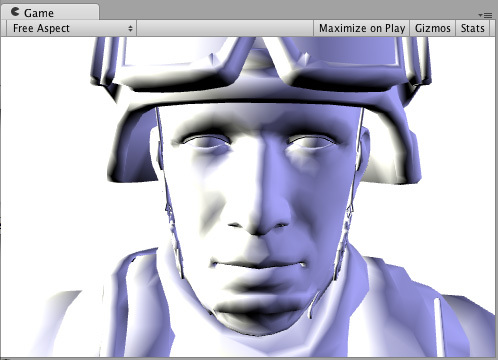 It uses the built-in Lambert (diffuse) lighting model. 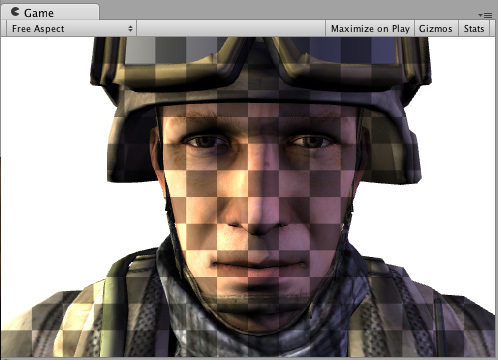 See in Glossary block to the Shader, so we get a Texture selector in our Material. Other changes are in bold below. See in Glossary. We’ll add some emissive light based on the angle between surface normal and view direction. 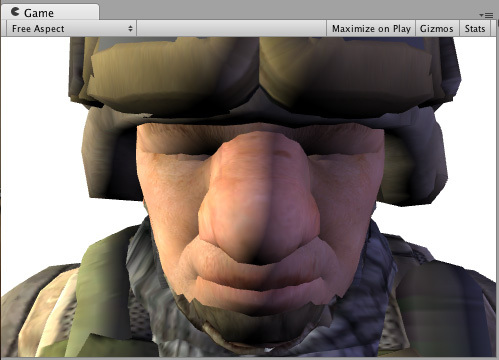 For that, we’ll use the built-in viewDir Surface Shader variable. 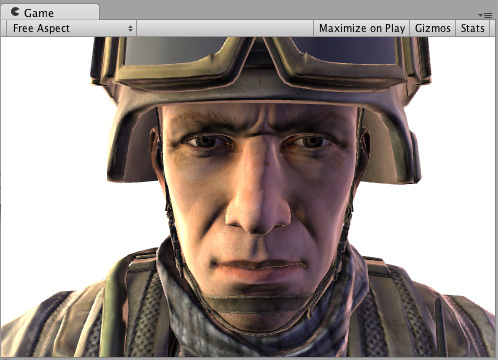 For a different effect, let’s add a Detail Texture that is combined with the base Texture. A Detail Texture usually uses the same UVs but different Tiling in the Material, so we need to use different input UV coordinates. If you want to do reflections that are affected by normal maps, it needs to be slightly more involved: INTERNAL_DATA needs to be added to the Input structure, and WorldReflectionVector function used to compute per-pixel reflection vector after you’ve written the Normal output. See in Glossary in nearly horizontal rings. It does this by using the clip() Cg/HLSL function based on the world position of a pixel. We’ll use the built-in worldPos Surface Shader variable. See in Glossary. This can be used for things like procedural animation and extrusion along normals. Surface Shader compilation directive vertex:functionName is used for that, with a function that takes inout appdata_full parameter. 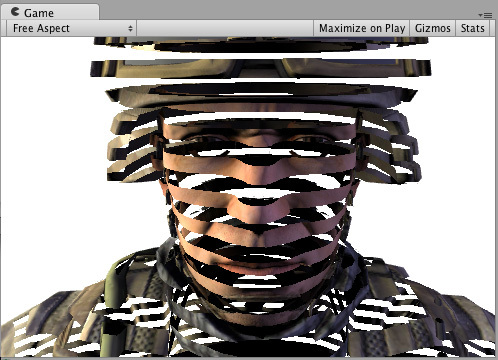 Using a vertex modifier function, it is also possible to compute custom data in a vertex Shader, which then will be passed to the Surface Shader function per-pixel. The same compilation directive vertex:functionName is used, but the function should take two parameters: inout appdata_full and out Input. You can fill in any Input member that is not a built-in value there. Note: Custom Input members used in this way must not have names beginning with ‘uv’ or they won’t work properly. More practical uses could be computing any per-vertex data that is not provided by built-in Input variables; or optimizing Shader computations. For example, it’s possible to compute Rim lighting at the GameObject’s vertices, instead of doing that in the Surface Shader per-pixel. It is possible to use a “final color modifier” function that will modify the final color computed by the Shader.The Surface Shader compilation directive finalcolor:functionName is used for this, with a function that takes Input IN, SurfaceOutput o, inout fixed4 color parameters. See in Glossary and similar extra sources. See in Glossary. Fog needs to affect the final computed pixel Shader color, which is exactly what the finalcolor modifier does. See in Glossary additive pass, the Fog needs to fade to black. 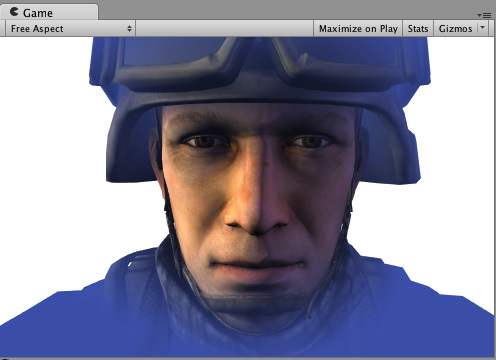 This example handles that and performs a check for UNITY_PASS_FORWARDADD. Decals are commonly used to add details to Materials at run time (for example, bullet impacts). They are especially useful in deferred rendering, because they alter the GBuffer before it is lit, therefore saving on performance. See in Glossary “Tags” in the example below.